Based in Hastings with over 40 years' experience in property letting and property management, we are experts in placing the right tenants with the home of their dreams. Click here to learn more about us, or contact us. 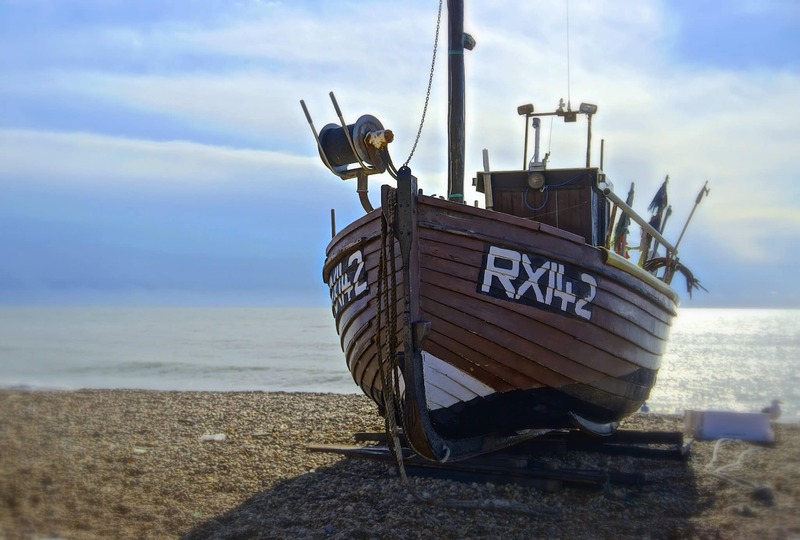 Please click here to learn more about our local area of Hastings and St Leonards-on-Sea.